Critical Resistance takes the position that the prison-industrial complex — a phrase that the organization popularized in the late Nineties — isn’t broken; it’s doing what it’s designed to do. Its enforcement of racial caste, huge profits for private corporations, and hostility towards political dissent is carefully calibrated to maintain a particular socioeconomic order. And so the organization — cofounded in 1997 by activists including Angela Davis, Rose Braz, Ruth Wilson Gilmore, and Dylan Rodriguez, and nationally headquartered in Oakland — advocates prison abolition over incremental reform. To that end, a panel discussion on Friday, November 4 at Humanist Hall (390 27th Street), “Profiles in Abolition: Strong Communities Beyond Policing,” will focus on eliminating reliance on policing at the neighborhood level. 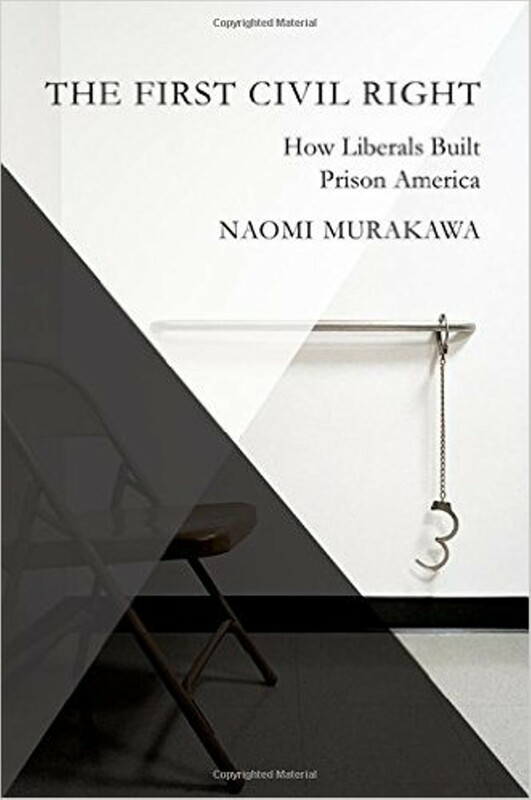 Participants include Rodriguez, the Critical Resistance cofounder; Asha Ransby-Sporn, a member of direct-action outfit Black Youth Project 100; and Naomi Murakawa, author of The First Civil Right: How Liberals Built Prison America.